Elizzabeth Hope: It's been too long!!! First things first! I've been well! Better then last semester so that's good. I think it was crew that was bringing me down! The 5am wake up calls aren't for me! This girl needs her sleep! Second, My school work keeps me so busy my head feels like it's about to come off sometimes! But I've learned how to use Photoshop and Illustrator! So My work will potentially be up on my blog soon! So don't forget to check that out! Updates soon! Third, I'm going to be studying in London next semester!!!!! I'm so excited!!! I'm finally leaving America haha! I can't wait to go and finally see London! Forth! 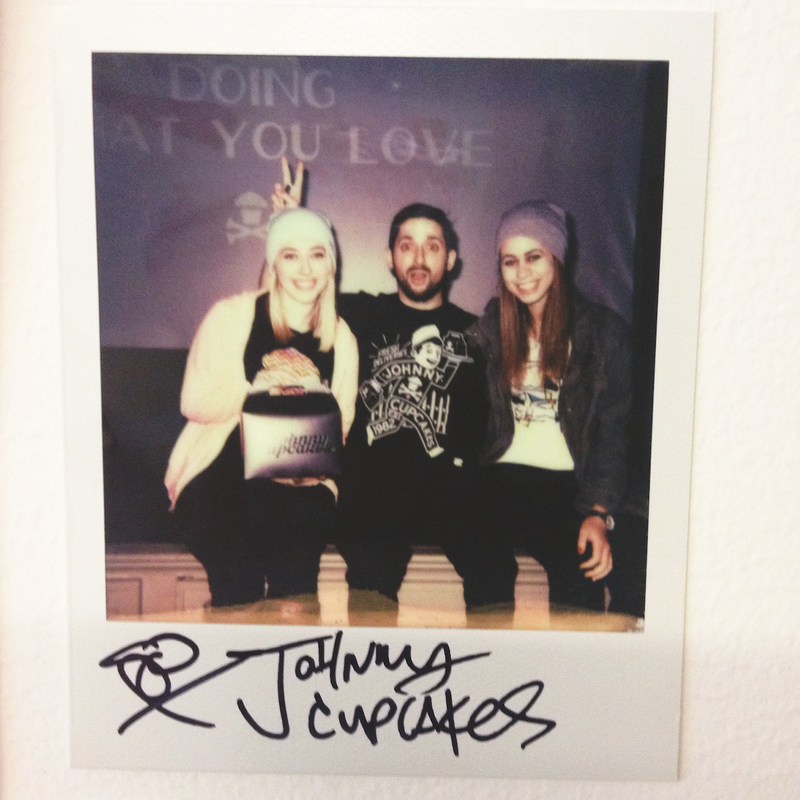 I met THE Johnny Cupcakes!!!! So cool! I have to admit me and my roommate were fan griling! haha! But I couldn't help it! He's so inspiring and I've been a fan since the 8th grade! It's been so long since I've known about him! It was an honor to finally meet him! Last but certainly not least....I have filmed something for a major network!! I can't say much but this is major news in my life! It was small but when I can tell you guys more I deff will!!! Ok, well I have to get going but I'll talk to you very very soon! Spring break is soon and I'm boring and not going anywhere so more post soon! andddddd here's a few pictures!!! 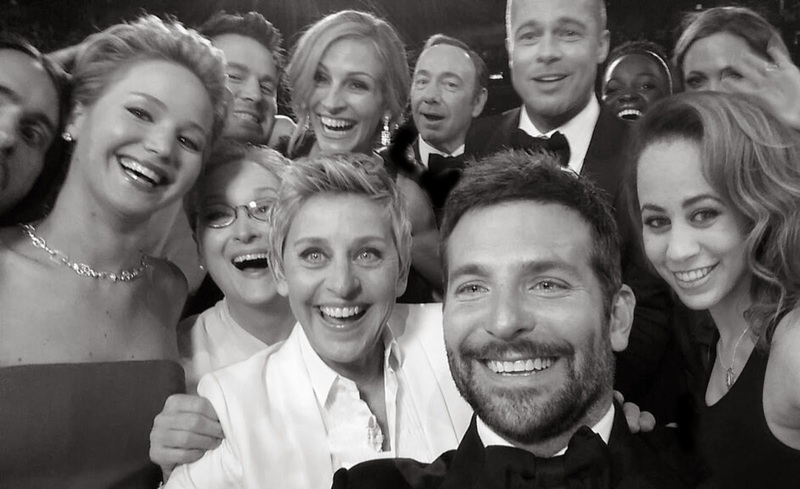 Went to the 2014 Oscars!!!!! Just joking....I wish! Trying out my photoshop skills! ps-I also died my hair!!!! 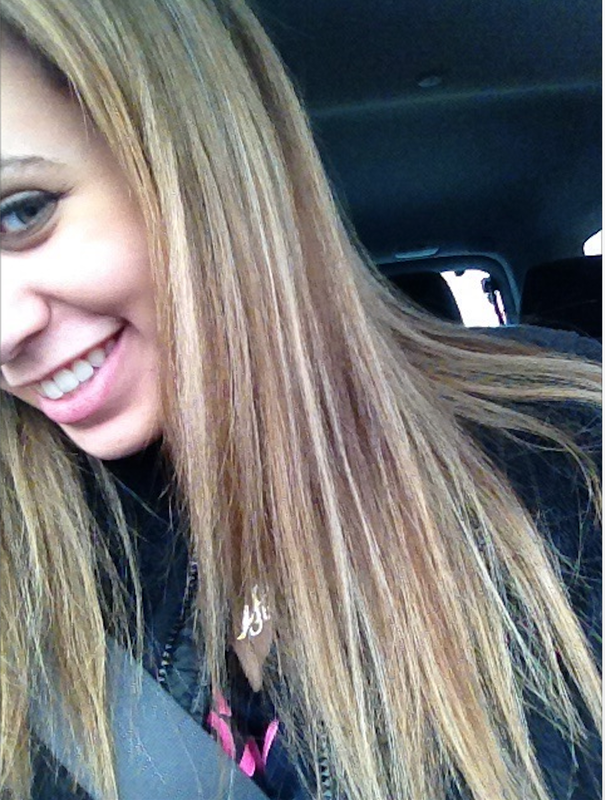 It's blonder!!! dun dun dunnnn!!!! and of course Lilly and I! :) She's adorable!!! Look! She looks like she's sitting like a baby! 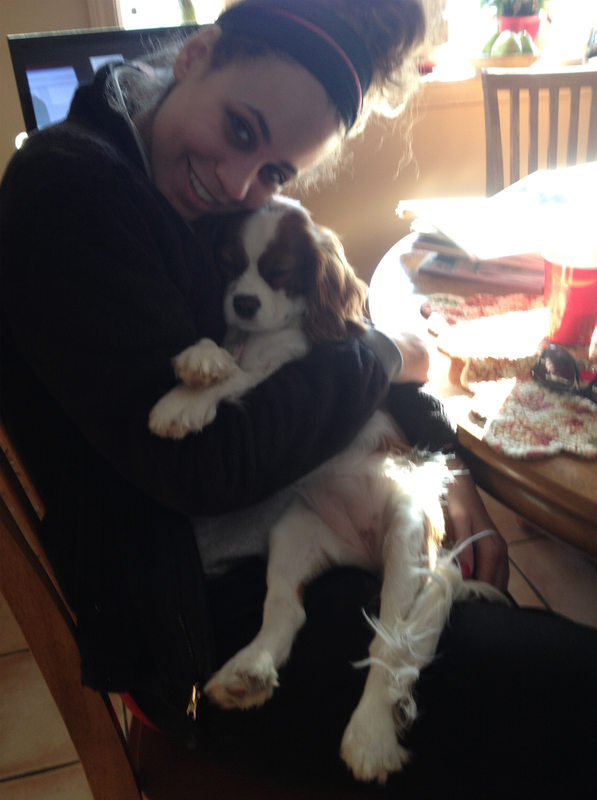 Ok, I know I'm obsessed with my puppy! I can't help it! haha! I can't believe that you are going to London to study abroad! So cool! I hope to go to London too to study abroad, but next summer.